Surveys have become easier and much less expensive to do and can yield valuable information about your customers’ likes and dislikes. 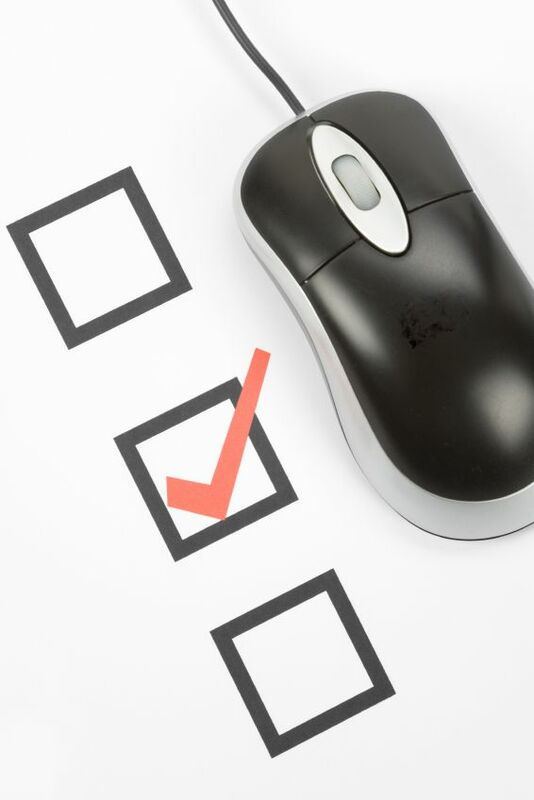 Surveys can be used for a number of purposes including product positioning or new product development, editorial feedback, subscriber or customer satisfaction. • Clearly articulate the goals of your survey. Why are you running a survey? What, specifically, will you do with the survey results? How will the information help you improve your customer’s experience with your agency? • Make sure that each question will give you the right kind of feedback to achieve your survey goals. • The opening should introduce the survey, explain who is collecting the feedback and why. You should also include some reasons for participation, and share details about the confidentiality of the information you are collecting. • The introduction should set expectations about survey length and estimate the time it will take someone to complete. • Opening questions should be easy to answer, to increase participant trust and encourage them to continue answering questions. • Ensure questions are relevant to participants, to reduce abandonment. • To minimize confusion, questions should follow a logical flow, with similar questions grouped together. • Keep your survey short and to the point – fewer questions will deliver a higher response rate. • If you have sensitive questions, or questions requesting personal information, include them towards the end of the survey, after trust has been built. • Thank your participants after they’ve completed the survey. If you’re using an online survey tool consider re-sending the survey a week later if you feel you want a higher response. The tool should be able to suppress the addresses of those who have already responded. Subscriber surveys can be done annually or bi-annually. 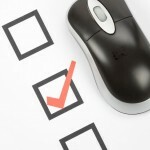 After you’ve completed the first survey you can use it as a benchmark for the later surveys. Online survey tools are reasonably prices. My favorite is SurveyMonkey.